If you're happy where you are now, you'll be thrilled here. "I'm Happy Where I Am"
you're happy now, you'll be thrilled at Keller Williams. 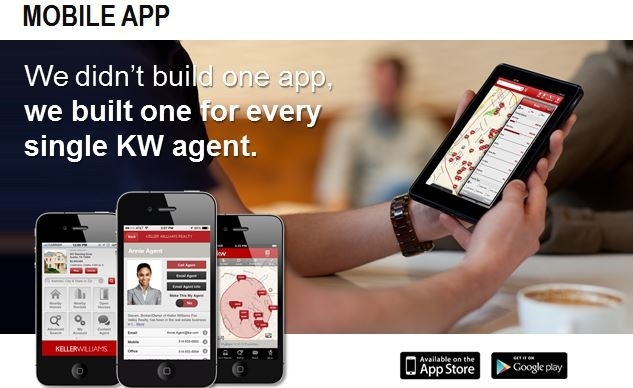 After all, at Keller Williams it's all about our agents! 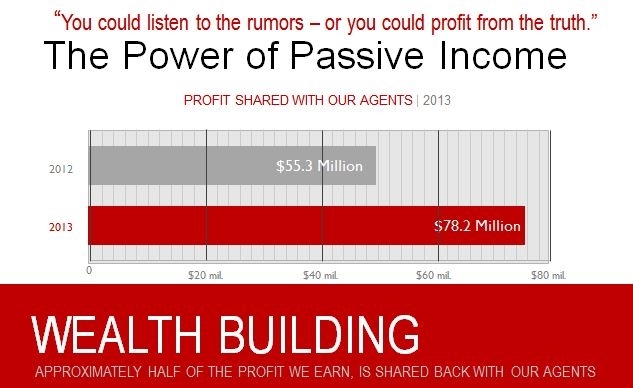 Did you know that Keller Williams is now the largest real estate company in North America? In recent years, Keller Williams Realty has posted record growth numbers, surpassing RE/MAX, Century 21, and Coldwell Banker to secure the industry's top position. One of the reasons for our growth is that we treat our agents as business partners and share our success and profits with them. 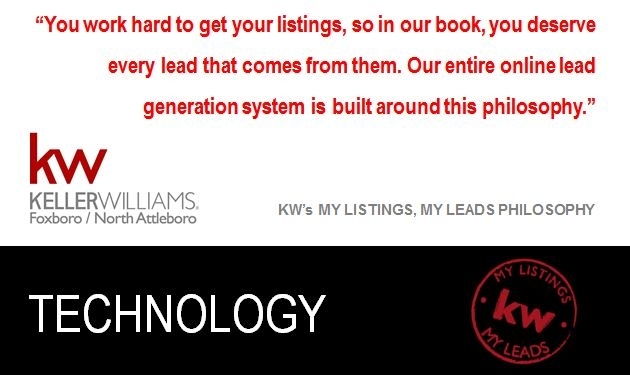 At Keller Williams Realty we take a different approach to your career in real estate - one that is built on personal touches, win-win deals and positive results. In fact, we like to think of ourselves as a training and consulting company that happens to also sell real estate.